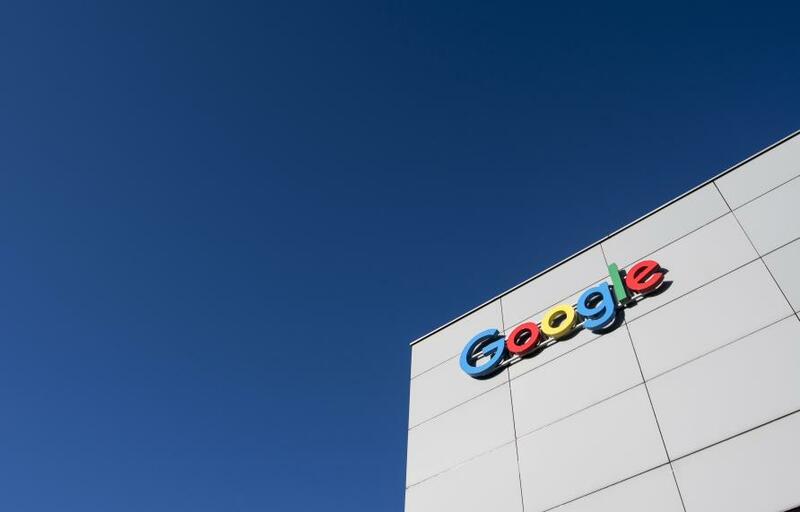 As the EU hits Google with a multi-billion dollar fine for breaking competition law, Australia’s regulator is investigating how big tech operates. What approach will the ACCC take? Big tech is under fire in Europe. 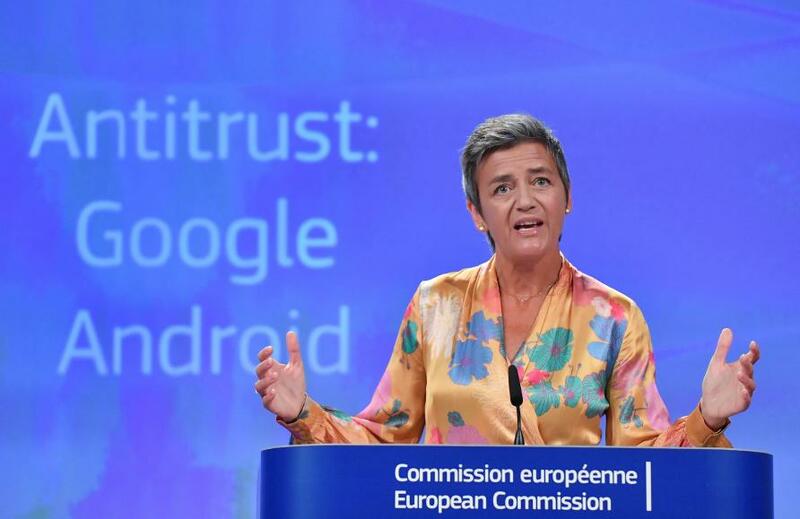 In its latest sting, the European Commission has slapped Google with an eye-watering €4.3 billion (AU $6.8 billion) fine for anti-competitive linking of its Android operating system. The decision follows its €2.4 billion (AU $3.8 billion) fine against the company for giving illegal advantage to its comparison shopping service, just over a year ago. And the search company is not alone in feeling the heat from Brussels. Apple, Amazon, Facebook and Microsoft have also been on the receiving end of what some see as a techlash reflecting anti-US bias and protectionism. To date the US competition authorities have taken a far more restrained approach. The Federal Trade Commission looked into various Google practices in 2012 and found it had no case to answer in relation to search bias. 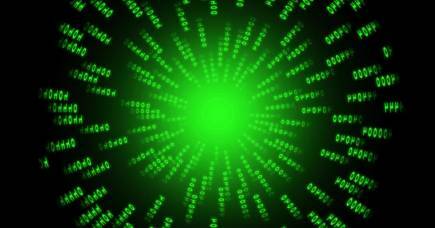 Antitrust officials are counselling vigilance but caution when it comes to intervening in data-driven markets characterised by high rates of innovation. Why are corporate penalties for cartels so low in Australia? 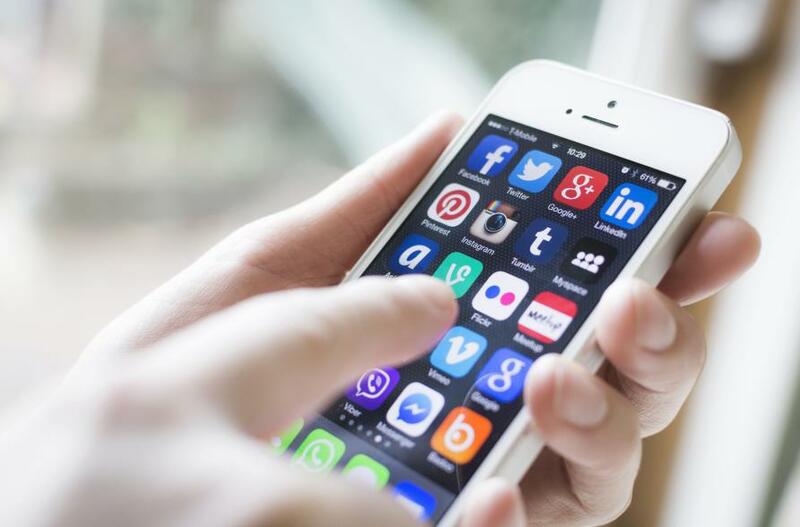 While closer to home, the Australian competition watchdog is conducting an inquiry into the impact of digital platforms on media and advertising markets. This inquiry is attracting intense interest, not just here but abroad. In the meantime there are reports of an ACCC investigation into various practices by Google. It is tempting to speculate about the outcomes of the ACCC inquiry in terms of an EU vs US approach. But to do so would be a mistake. The substantive rules that may be relevant differ between jurisdictions. The Australian law on misuse of market power, for example, is not an exact replica of either its US or EU counterparts. Perhaps even more significantly, the law can only understood and its application predicted paying close regard to its ideological roots, the political and socio-cultural conditions by which it is shaped, and the institutional framework that determines its application. In other words, history and context matter. Divergence between the US and EU on how to deal with large powerful companies is nothing new and, in context, not all that surprising. US antitrust may have been spawned by concerns relating to the economic and political power of ‘big business’ and what was seen as a need to protect the ‘little guy’ from a few ’Robber barons’. However, since the 1970s, under the intellectual hegemony of the Chicago school, there has been a fairly steadfast commitment to economic efficiency in the interests of consumer welfare as the singular goal of antitrust. This particular school of thought, developed largely by scholars from the University of Chicago, has dominated thinking, policy and enforcement practices in antitrust and competition law. While born in the US, it has proliferated and been adopted by most competition systems around the world. Associated with this, agencies and courts have stressed a ground rule of trusting markets to self-correct, erring on the side of false negatives rather than false positives, and ensuring that where there is intervention, it is to protect competition and not competitors. In recent times there has been growing disquiet in some circles about levels of concentration in the US economy and the degree to which a permissive paradigm of antitrust is responsible. So-called ‘data-opolies’ are a key target for these protagonists. Nevertheless, Chicagoan themes continue to underpin self-restraint on the part of US antitrust agencies, including when it comes to big tech. In contrast, while EU competition law goals share a consumer welfare concern with US, they are also more pluralistic, reflecting their origins and inspiration in the aftermath of WW2 and the single market project. EU-style antitrust has always been based on and continues to reflect more normative values – economic freedom and fairness, in particular. Fairness in this context is not necessarily about protecting the losers from a legitimate competitive process. It is about protecting equal opportunities for efficient competitors - competition on the merits and a level playing field. It is also about fairness for consumers. Anti-competitive conduct, the European competition boss argues, is unfair because it deprives consumers of the power to arbitrate the marketplace. 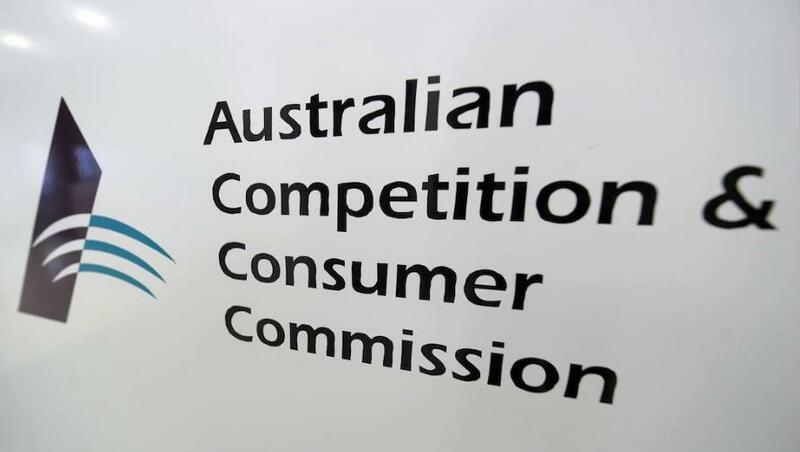 Born in the late 1970s, the modern version of Australian competition law has followed the Chicagoan song sheet - favouring economic efficiency for consumer welfare as its primary raison d’etre. However, in a relatively small economy marked by oligopolistic structures and high concentration in key sectors, there has always been sensitivity to conflict between promoting efficiency and protecting small business - an economically significant and politically influential constituency. ‘Fair competition’ (a version of the iconic ‘fair go’) is a phrase often heard in Australian competition law dialect. But it is not to be confused with propping up inefficient rivals at the expense of competition. Unlike in many other countries, Australia’s competition rules reside within a statute that also has rules to deal separately with ensuring small businesses and consumers are treated fairly. 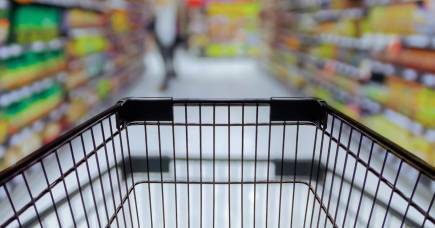 Under the Competition and Consumer Act, the competition, fair trading and consumer protection provisions are seen as mutually reinforcing. Also unlike in either the US or EU, these provisions are enforced by a single agency. What’s more it is an agency with substantial regulatory responsibilities, including in communications and infrastructure. These may be relevant in a debate about whether powerful tech companies should be regulated like public utilities on the grounds that they provide services that are essential to consumers. Given this, the ACCC’s take on big tech will be neither directly nor wholly comparable to the EU or US. It will be Australian and arguably more holistic and integrated than both. 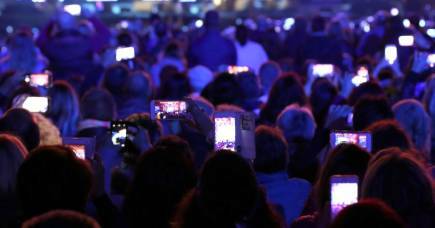 Through a competition lens, it will consider if platforms have market power, in which markets, and how is it is being exercised. Implications for the price, quality and choice of news for consumers will loom large. In this context, it will consider what impact the proposed consumer right to data may have. Through a consumer protection lens, the ACCC will examine whether platforms are providing users with adequate levels of privacy and data protection. Questions regarding consumer awareness, understanding and behaviour online will feature. 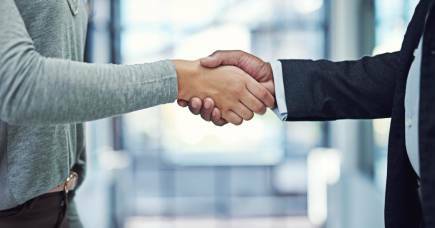 Through a fair trading lens, the ACCC will look into whether the large platforms are behaving in a way that dampens innovation and investment incentives for start-ups and smaller players. Through a regulatory lens, there will be consideration of whether platforms have an unfair advantage because the regulatory playing field is not even. Regulation of journalistic content and copyright will come into play. The inquiry will not be static in its focus. It will have a firm eye on potential long term trends in and impacts of technological change in an Australian context. Within a broad holistic framework, the ACCC will examine these questions in an integrated way. And it will take its time to ‘get the answers right’. Professor Caron Beaton-Wells hosts a new podcast, Competition Lore, focussing on the challenges of competition in a digital age. Listen to ACCC Chairman Rod Sims discuss the Digital Platforms Inquiry in episode 3, out on 2 August 2018. A version of this article also appears on The Conversation.